For the first time, Urban Renewal will explore the path of fertility with a combined 30 years of experienced coaching. Join Jennifer, coach Tracy Toon Spencer, and fertility nutritionalist Calrin Greenstein on Friday November 7th for a restorative yoga session followed by a farm to table gourmet lunch. For extended information or to make a reservation, click on Urban Renewal on the menu above! 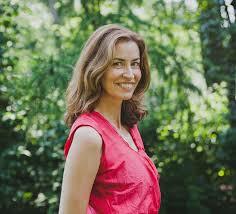 Carlin Greenstein MA, HHC is a fertility nutritionalist who has been a coach and private chef for 15 years.